Why Should You Buy Used Boxes? Because it is the greener alternative! Leader Box Corp. is a green company whose goal is to ensure others that they will benefit from buying used boxes and will help the environment in doing so. Businesses that buy from us and sell to us are supporting our green initiative by reusing boxes and saving trees! 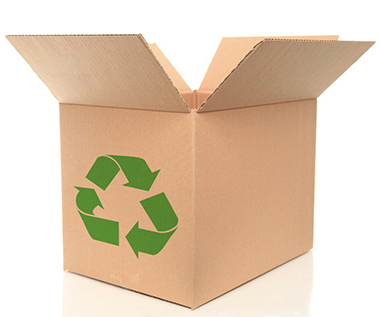 We believe that sustainability is key, and buying used boxes will definitely emphasize your company’s commitment to being environmentally friendly! With the future generations in mind, Leader Box Corp. wants to help preserve the environment by educating people about the importance of re-using corrugated boxes. 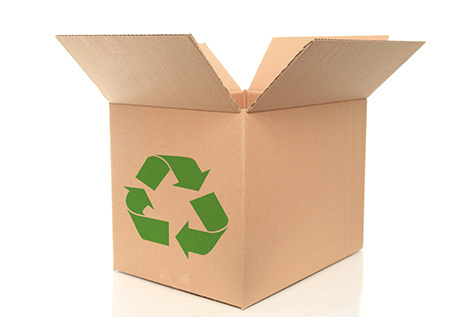 If more people re-used surplus corrugated boxes and used corrugated boxes, fewer trees would need to be cut down. Most importantly, we offer the lowest prices possible for sustainable boxes of all sizes and shapes! So, it’s a win-win situation – you save money and help protect the environment!